Hotel Landmark, located in J.L.N. Marg, Jaipur offers majestic rooms which are well equipped with all modern comforts and facilities. Hotel Landmark offers a perfect combination of luxury, technology, comfort and tranquility. In addition to these, it also facilitates its guests with an in-house restaurant which serves delicious cuisines prepared using freshest of ingredients. 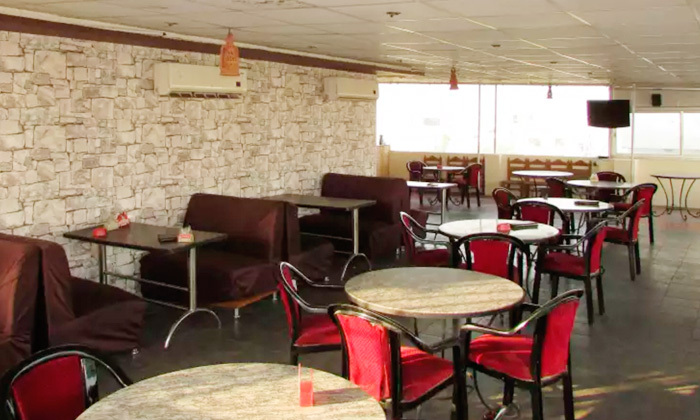 The ambience of the restaurant is enjoyable and warm, where the staff attends to every guest in a cordial manner.